See the best China has on offer on this spellbinding tour, traversing through buzzing city centres, dynastic-era villages, natural wonders and iconic ancient sights. This incredible escape truly showcases China’s dynamic elements! 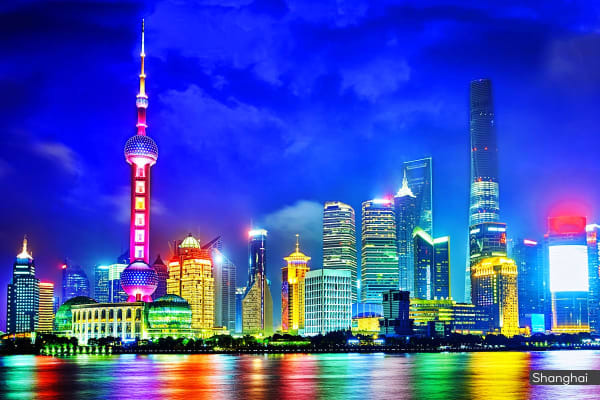 Experience China’s dynamic beauty on this 10 day tour, from heritage listed landscapes, neon drenched streets, buzzing city centres and dynastic era architecture with thousands year old history. 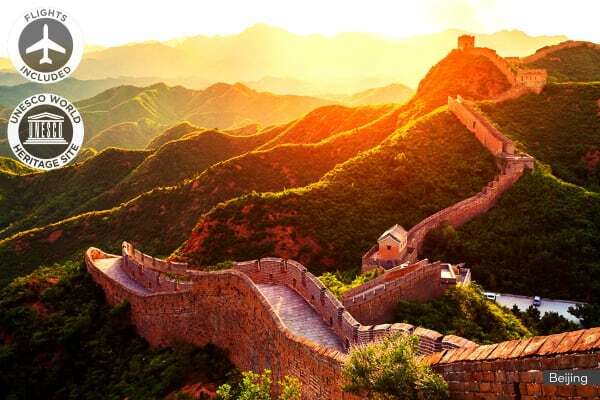 Explore the lively capital of Beijing and climb the mighty Great Wall of China – winding its way through majestic leafy landscapes and temple-covered hilltops. Learn about China’s Tea heritage at the lush Longjing Tea Plantation whilst sipping on China’s prestigious dragon well tea. Admire the glistening waters of Hangzhou’s West Lake, and revel in the scenic vistas and watercoloured, willow-lined banks of this gorgeous city. Uncover the elegance of the Wall Street of the East in Shanghai’s Bund, and marvel at Shanghai’s contemporary art scene, gorgeous gardens and larger than life skyscrapers. Experience dynastic-era China with a visit to Xi’an, home to the 7,000 figure army of the Terracotta Warriors fabled by many as the ‘eighth wonder of the world’. Get your passports ready for a fantastic adventure through China as you board your international flight to Beijing. 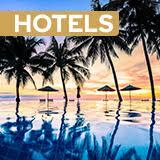 Upon arrival you’ll be met by a tour representative and transferred to your hotel for check-in. Due to flight availability, some flights may depart prior to Day 1. Kickstart your Beijing adventure with a visit to Tiananmen Square. The second-largest public square in the world and the historical and spiritual heart of China, the Square houses the Monument to the People’s Heroes, the National Museum of China and the Mausoleum of Mao Zedong. Just north of the Square is the fabled Forbidden City. Forbidden City tour – take a tour through the imperial centre of Beijing through the Ming and Qing dynasty, an iconic landmark rich in Chinese heritage (AUD $78 per person). Peking Duck dinner – enjoy an authentic Peking Duck banquet with all the traditional accompaniments (AUD $38 per person). Prepare to be captivated by The Great Wall at the Juyongguan Pass, majestically perched over the peaks and hills of Beijing. Noted as one of the Seven Wonders of the World, you will have the opportunity to hike a portion of this marvel. En-route back to Beijing, see artisans crafting traditional Chinese blue enamel ware at a cloisonne factory and visit one of China’s biggest jade factories. Golden Mask Dynasty or Kung Fu Legend show – enjoy a traditional Chinese performance (AUD $73 per person). This morning enjoy a tour of the Summer Palace, the largest preserved ancient garden in China and a former summer resort for dynastic Emperors. After your garden visit, head to a Chinese herbal medicine institute to learn about the healing properties and history of traditional Chinese medicine, followed by a rejuvenating foot massage! Hutong Life and Panda House Tour – jump on a rickshaw and wind through a Hutong neighbourhood, stopping at a local house to gain insight into local Beijing life. Next, visit the Panda House at Beijing Zoo (AUD $78 per person). Leave Beijing behind this morning as you board a high speed train to Wuxi, an ancient city with breathtaking natural scenery, marvelling at the tranquil waters of Lake Tai en-route. Spend the evening strolling through the tree-lined Nanchang Street, blending ancient and contemporary architecture with waterside charm. Start your morning with a visit to one of the largest freshwater pearl exhibitions in the country before travelling to Suzhou. 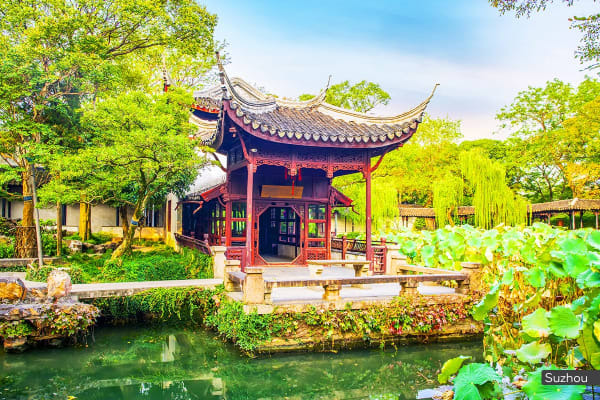 Known as the Oriental Venice, Suzhou is home to exquisite canals, bridges, pagodas and beautiful gardens. Visit the Lingering Garden, known for its charming halls and unique imperial architecture enriched by a 500-year history. 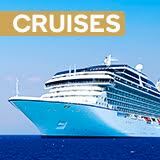 Grand Canal Cruise – sweep along ancient canals and city banks on the picturesque Grand Canal (AUD $33 per person). Western Buffet Dinner – enjoy a sumptuous western-style buffet at your hotel (AUD $48 per person). Visit a silk spinning mill this morning and discover the mysterious ways of silk processing before travelling by coach to Hangzhou. Aptly named by Marco Polo as the ‘most beautiful and magnificent city in the world’, experience the beauty firsthand with a boat ride along the West Lake. Impression West Lake – enjoy an open-air performance crafted by the Director of the 2008 Beijing Summer Olympics Opening Ceremony (AUD $78 per person). Head for the lush Longjing Tea Plantation this morning to learn about China’s green tea heritage and sip on China’s most distinguished tea – dragon well tea. Afterwards, travel to Shanghai. Upon arrival, visit the Bund, home to Art-deco buildings that were once filled with powerful banks and trading houses, now home to designer boutiques and restaurants. Spend the rest of the afternoon strolling through the bustling shopping district of Nanjing Road. Visit the Shanghai Museum this morning, filled with ancient Chinese art, furniture and jade stones. Spend the rest of the afternoon at your leisure, perhaps visiting the Yuyuan Gardens & Bazaar, admiring the glittering pools filled with fish. Jin Mao Tower, Xintiandi and Maglev Train Tour – visit famous sights including the 88th floor of Jin Mao Tower, the trendy Xintiandi neighbourhood, and catch a ride on the world’s fastest bullet train (AUD $68 per person). Chinese Acrobatic Show – treat yourself to the amazing Intersection of Time acrobatic show (AUD $73 per person). Head for Xi’an this morning, China’s ancient capital reigning for over 1,000 years and home to many precious relics and heritage sites. Dumpling Feast & Tang Dynasty Show – be taken on a journey with a performance narrating the triumphs and tribulations of the ancient Tang Dynasty followed be a dumpling feast (AUD $65 per person). Explore Xi’an at your leisure today, perhaps visiting the tomb of Emperor Qin on an optional Terracotta Warriors excursion. Terracotta Warriors – be mesmerised by 7,000 figures of the terracotta army, standing over the tomb of Emperor Qin since 210BC, followed by a visit to the bustling Moslem Street (AUD $110 per person). Say goodbye to your travel buddies as you transfer to the airport for your flight home to Australia.